It's time for a good backwoods hoedown. 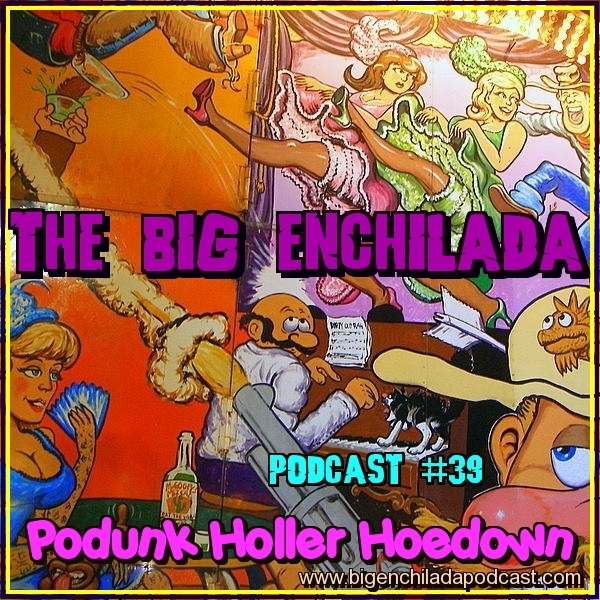 Join me in Podunk Holler for an hour's worth of honky-tonk, cow-punk, scuzzgrass, white-lightnin' hillbilly hell-raising Big Enchilada style. ** These selections from the free 2011 Muddy Roots Festival compilation, which you can download HERE.